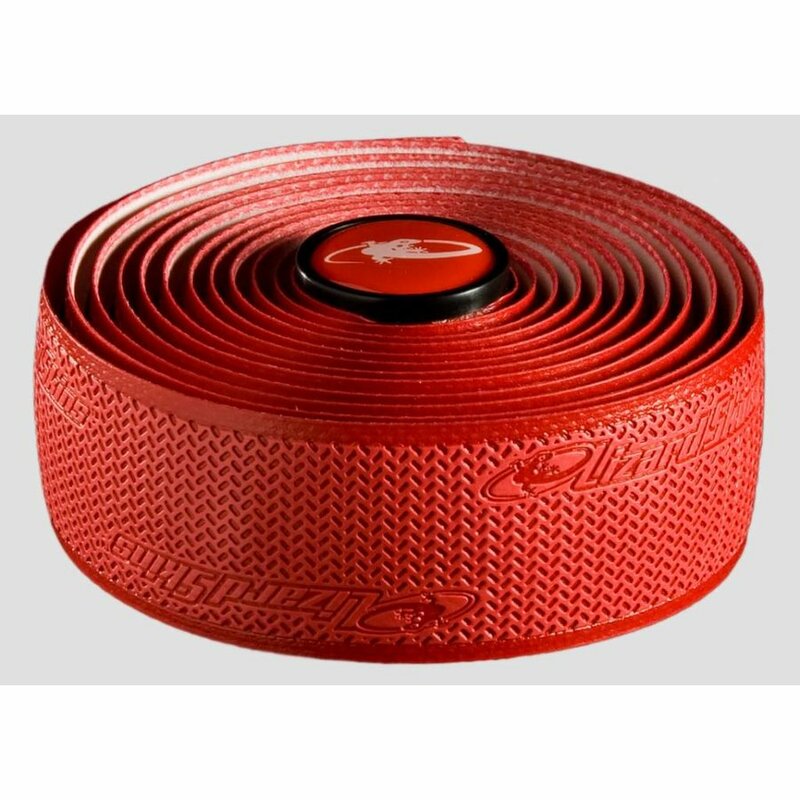 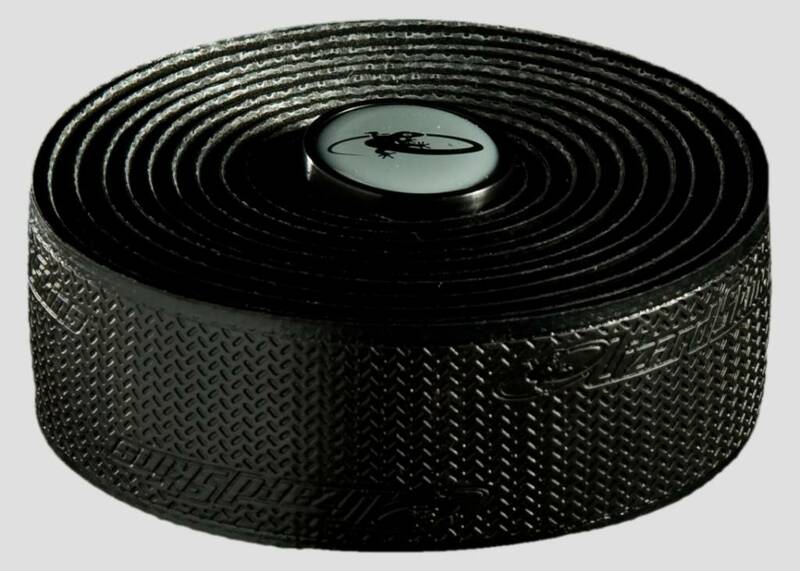 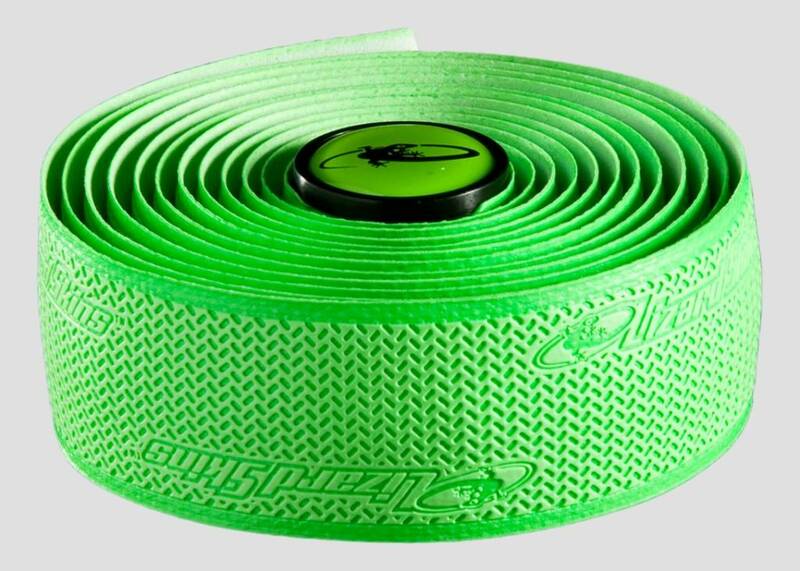 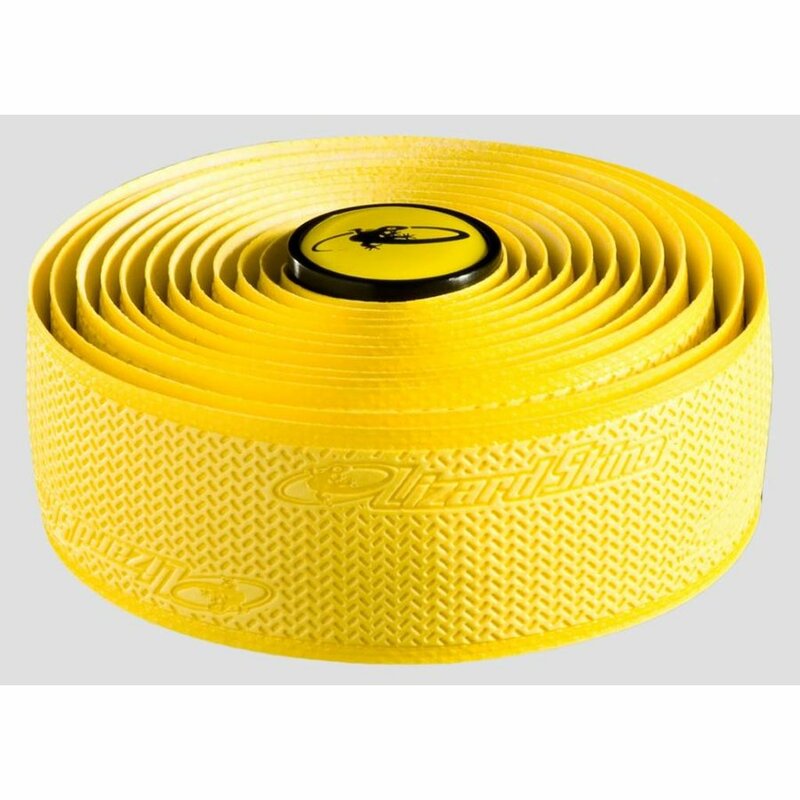 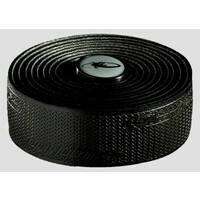 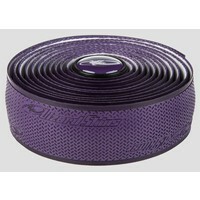 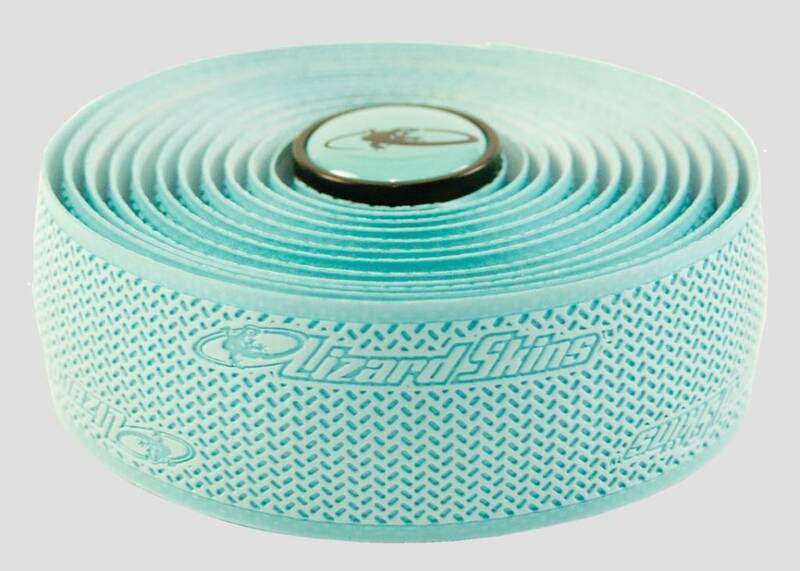 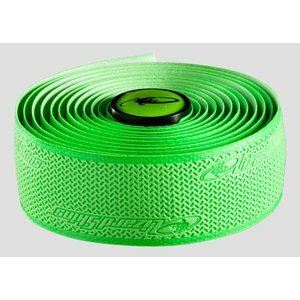 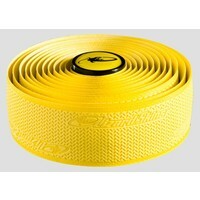 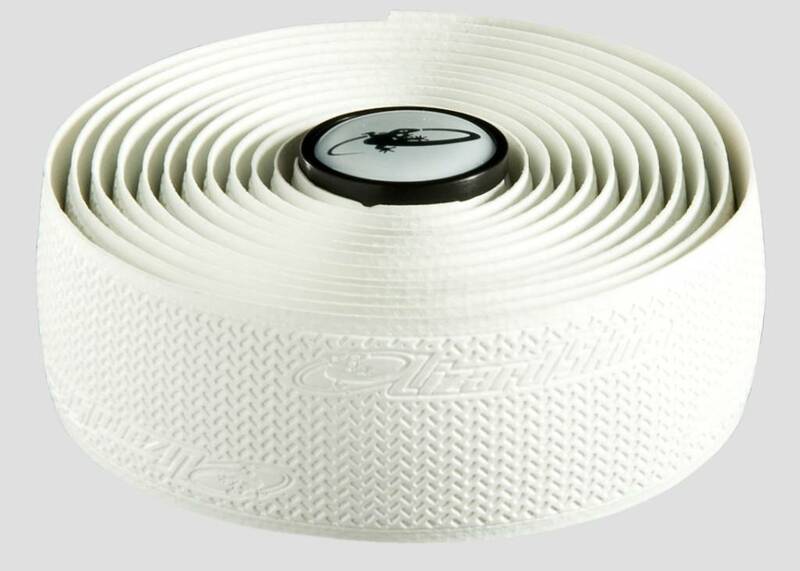 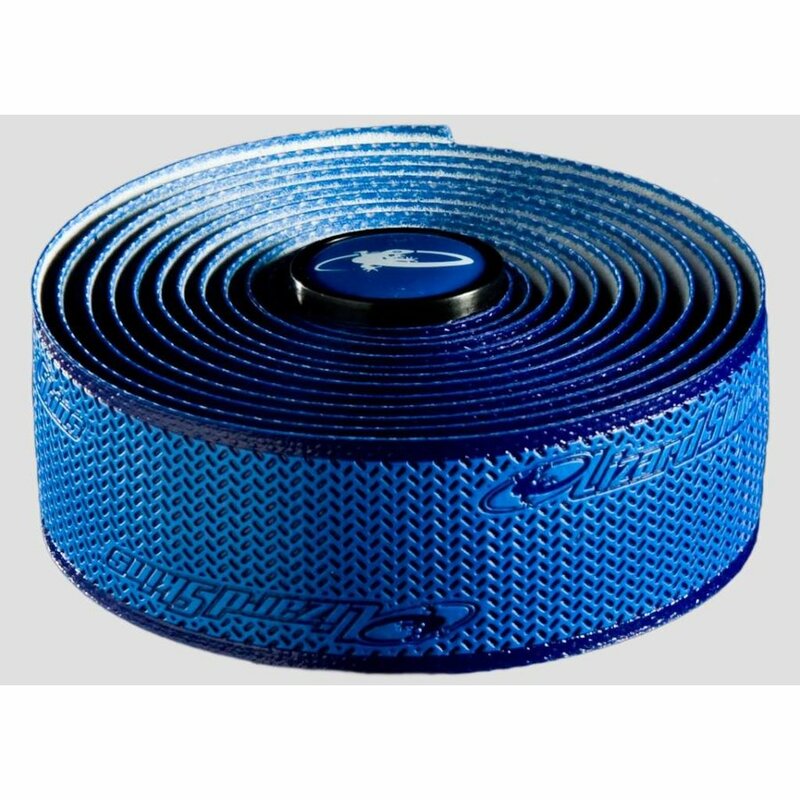 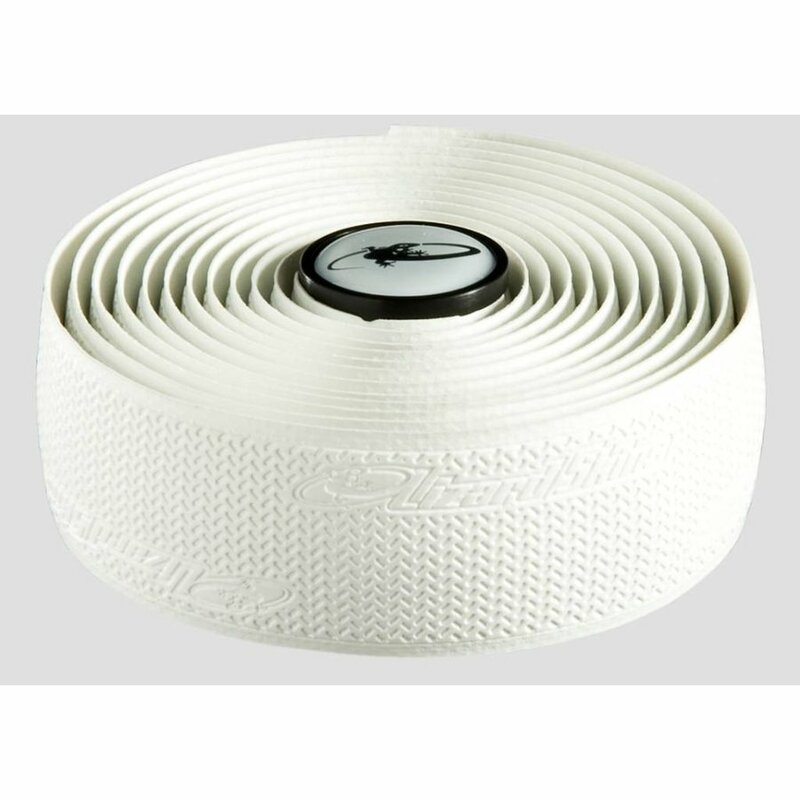 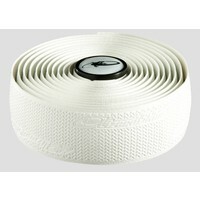 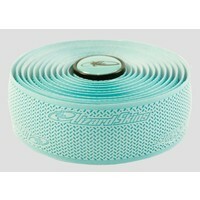 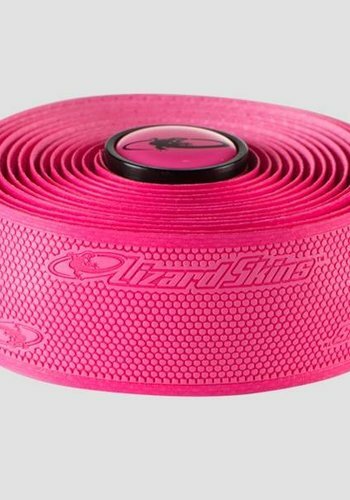 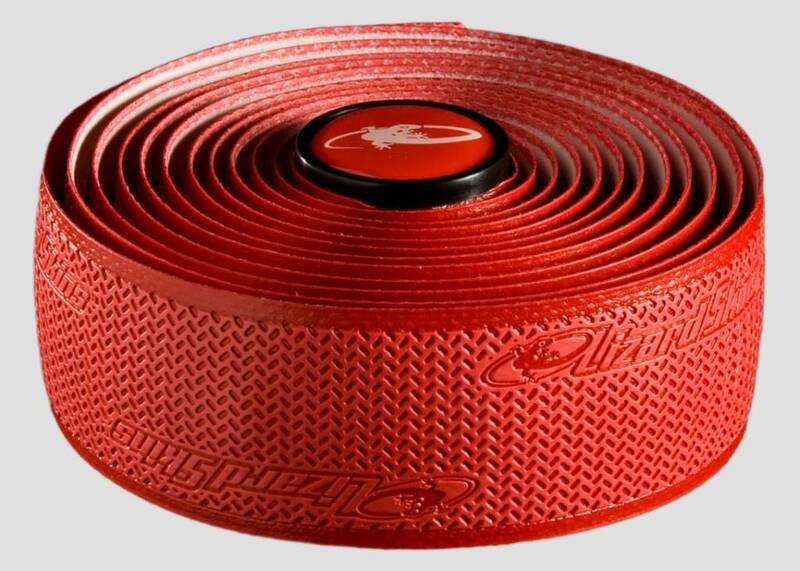 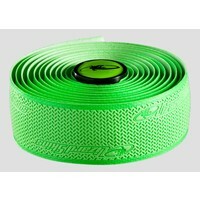 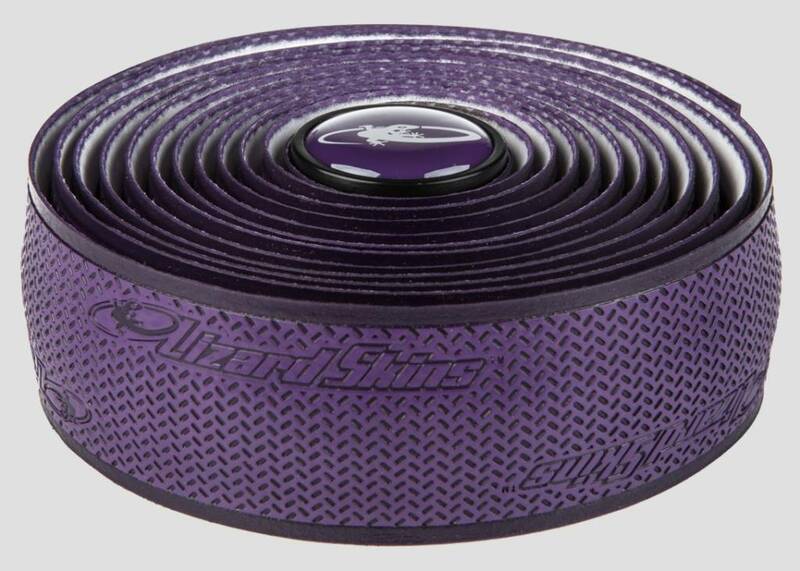 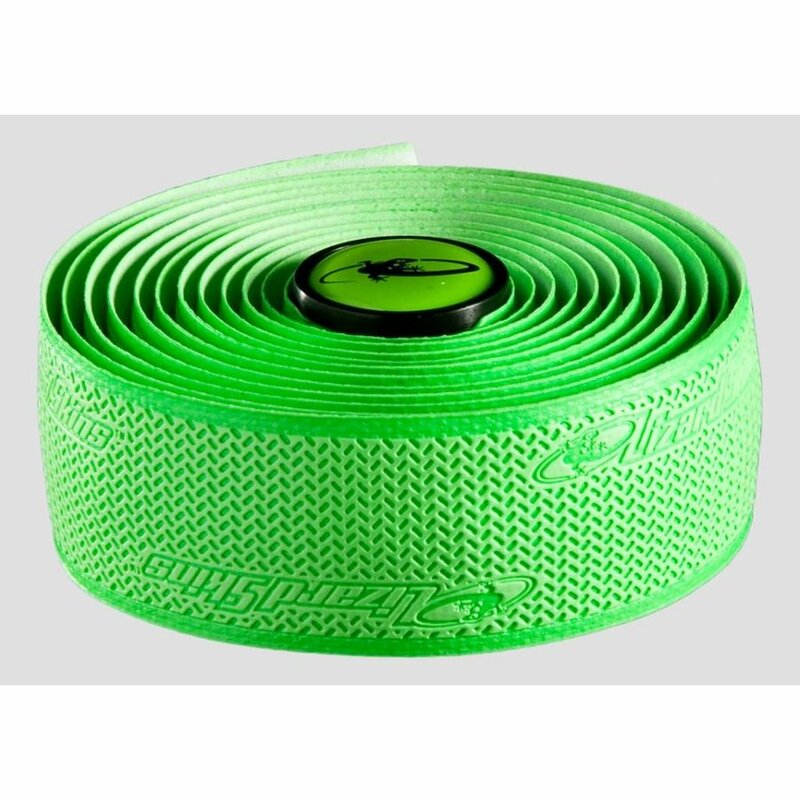 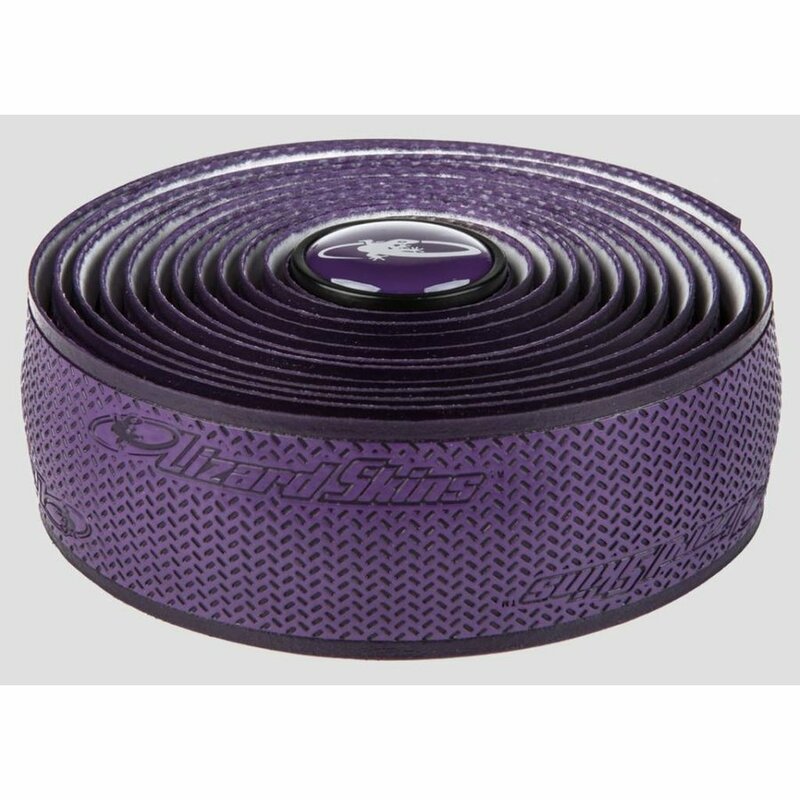 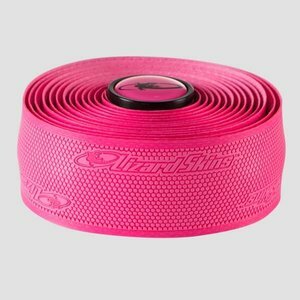 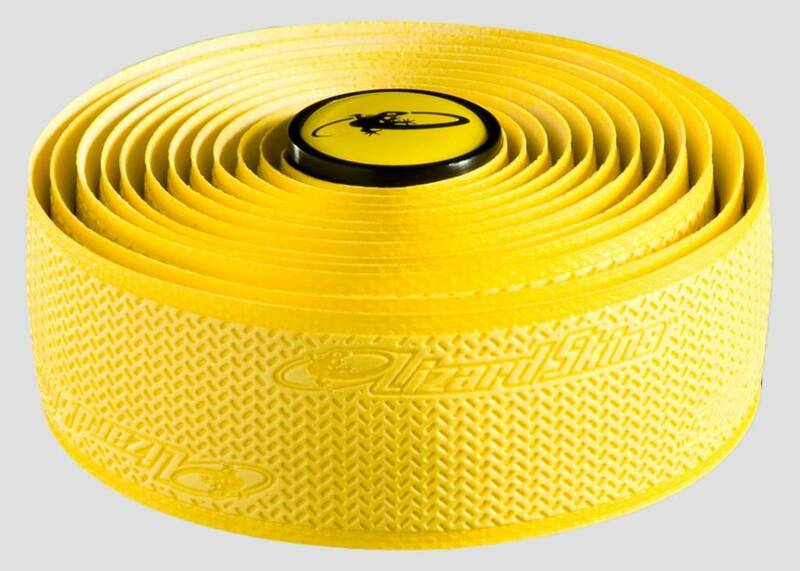 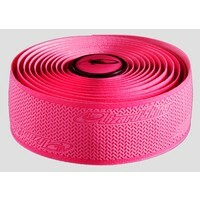 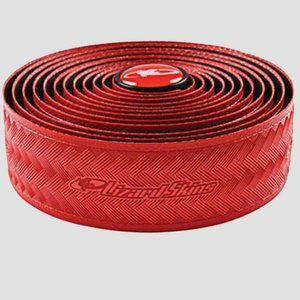 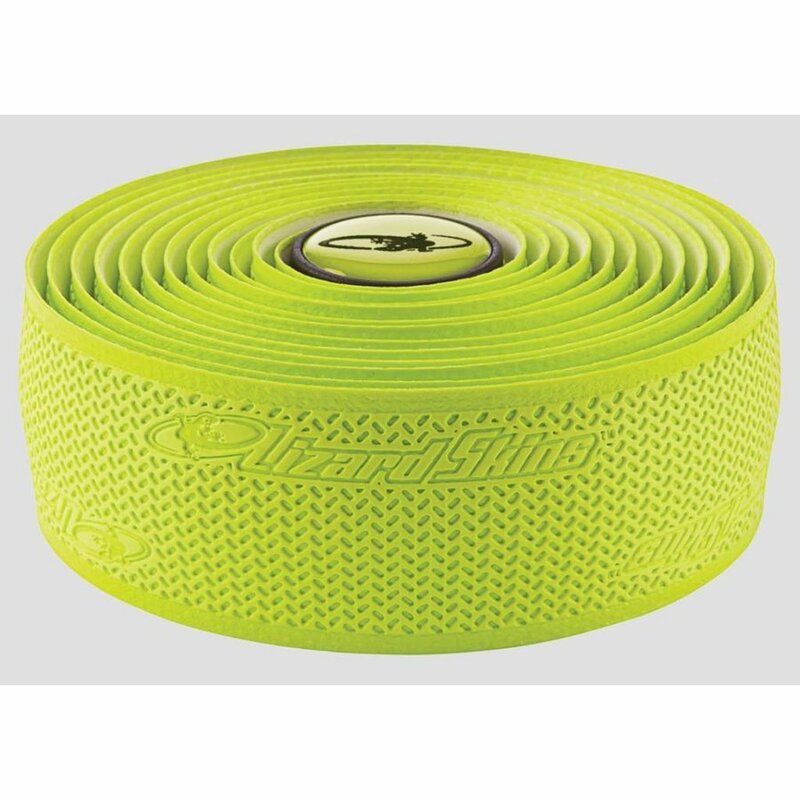 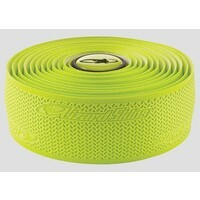 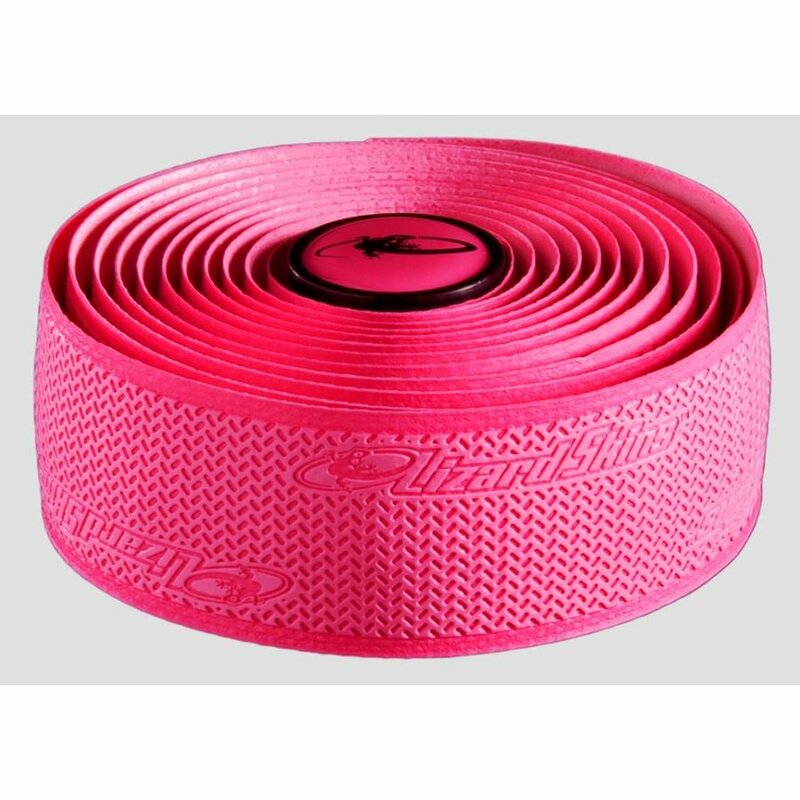 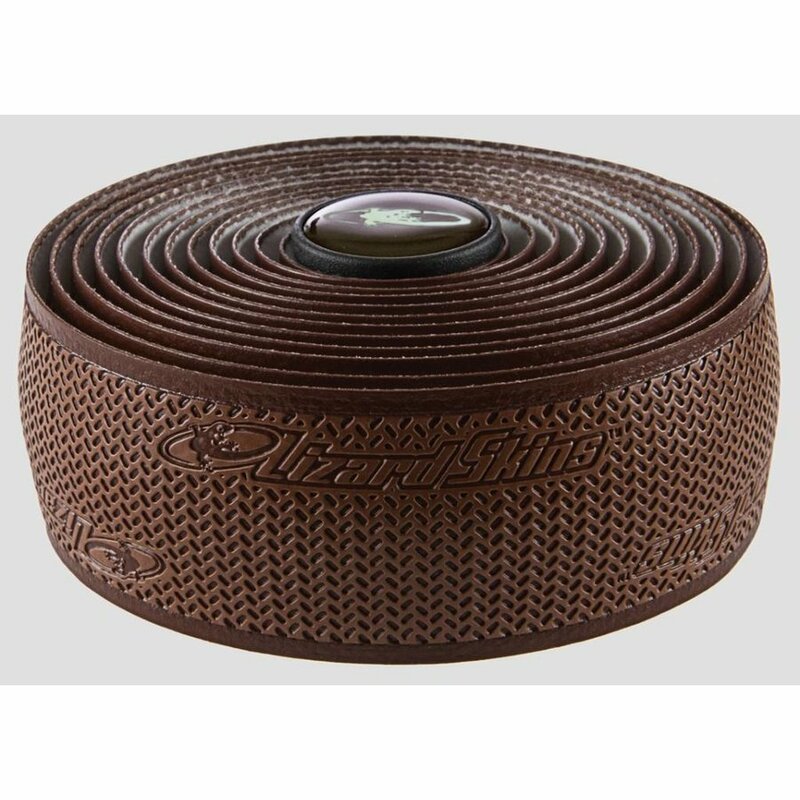 This is the most popular bar tape we carry, and for good reason. 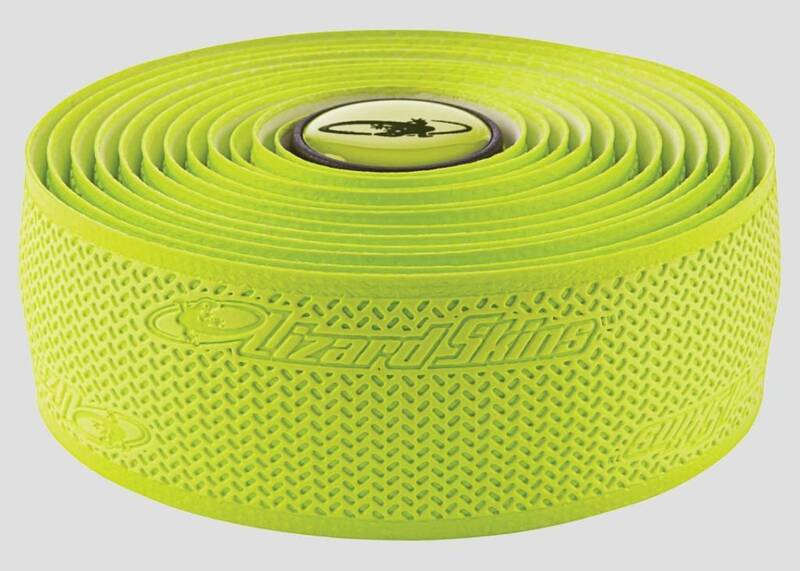 The thickness is right in the middle of the spectrum, and there are tons of colors to choose from. 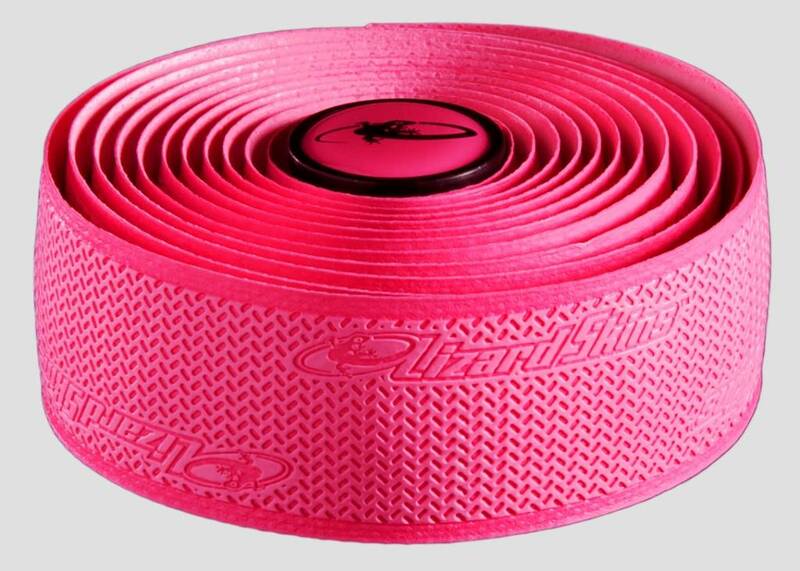 Give your bike a 15 minute makeover. 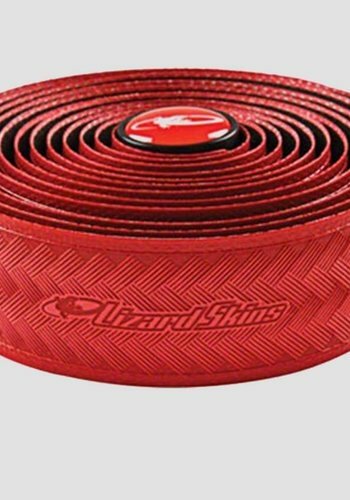 It deserves it. 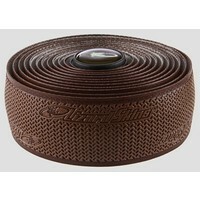 Extremely comfortable for both short and long rides. 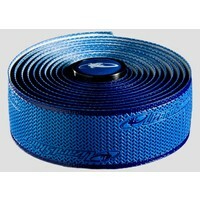 Highly used by both professional athletes and commuters. 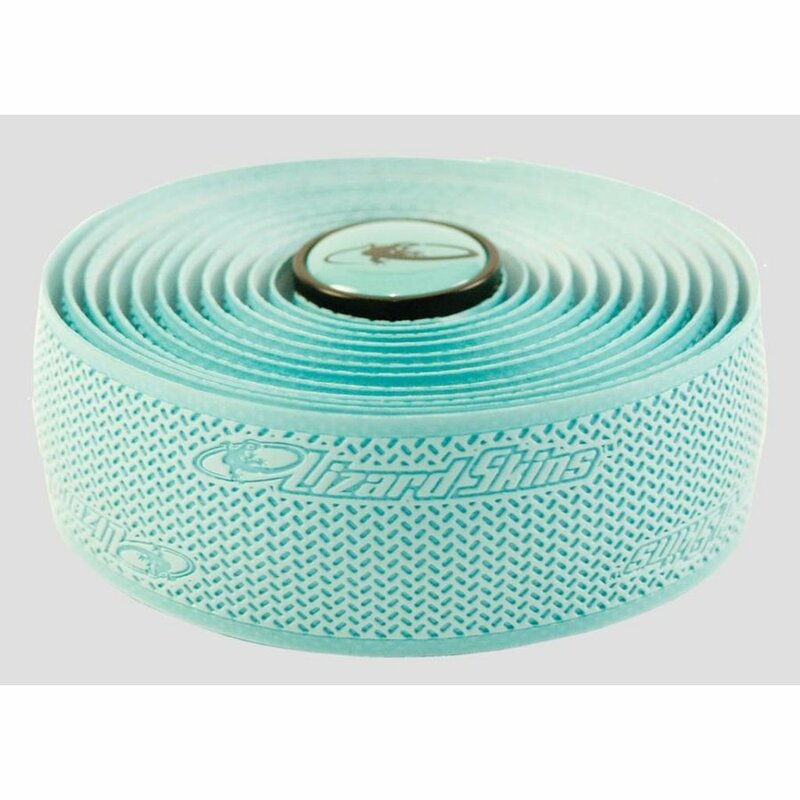 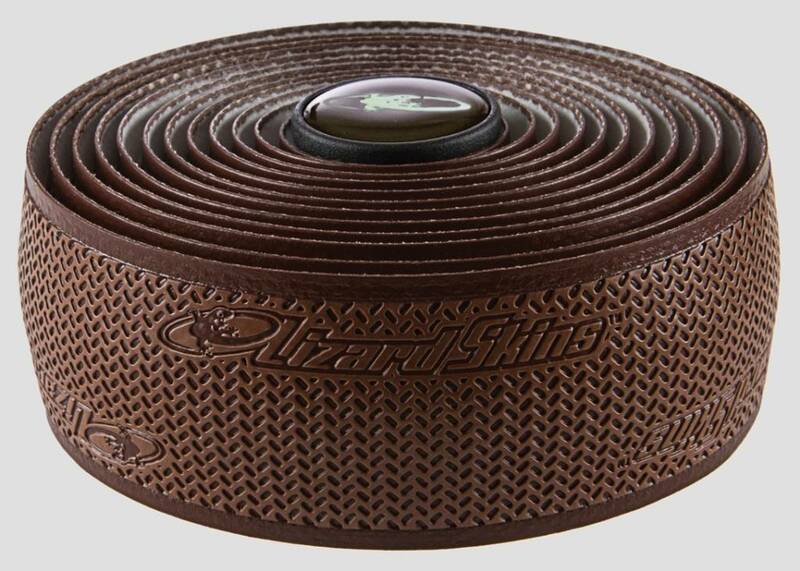 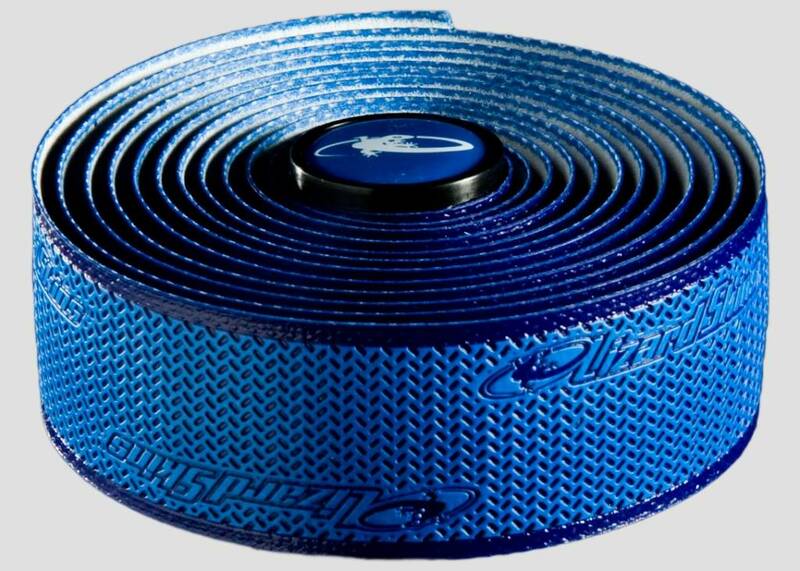 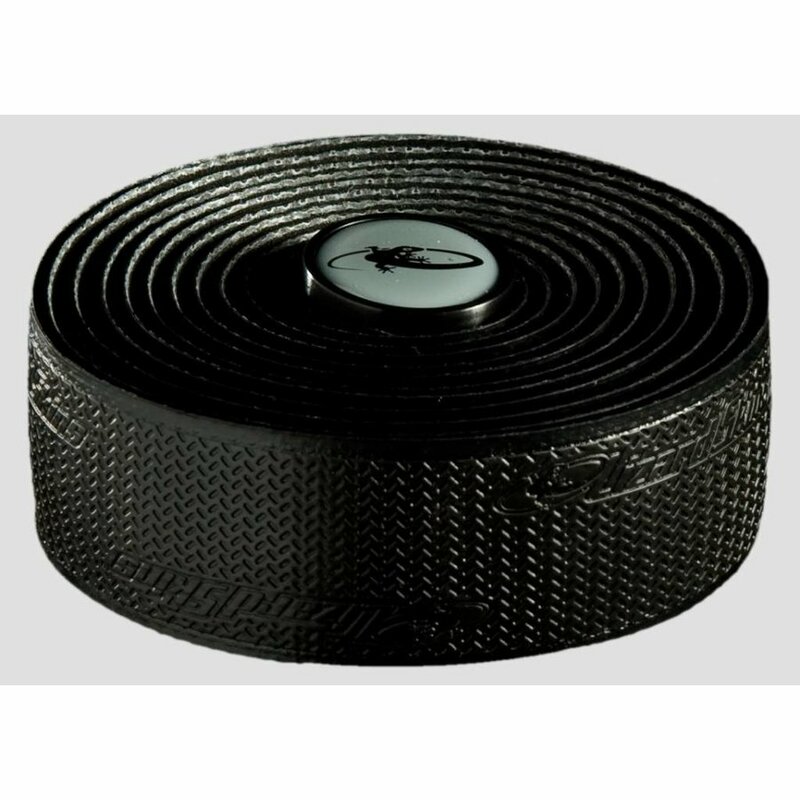 Grip provides slip resistance in all conditions.